One of the most important tips that I can give you about the climate is to DRESS ACCORDINGLY. 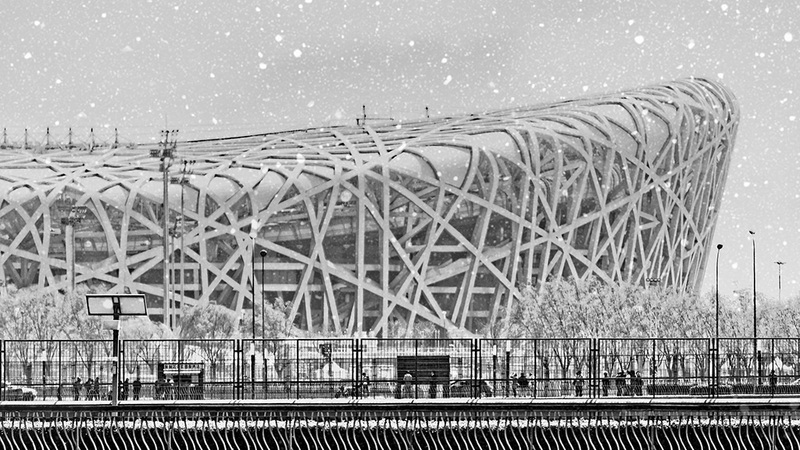 Beijing is full of surprises when it comes to the weather, especially for tourists. The spring in Beijing is very brief and dry. 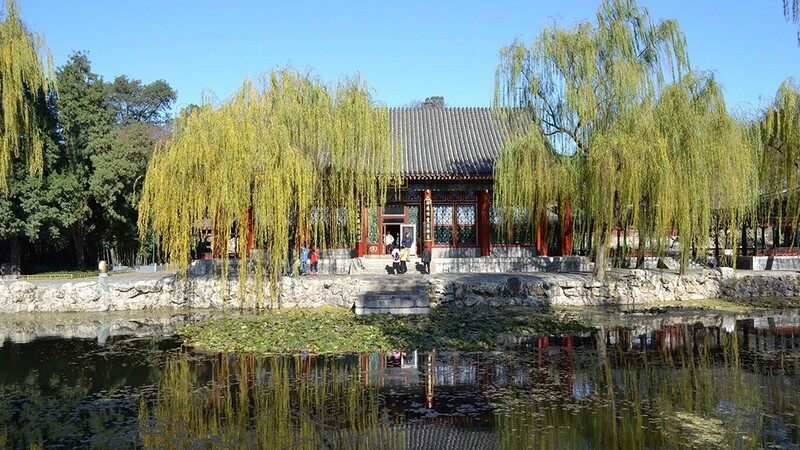 For tourists who are vacationing during this season, the thing to pay most attention to is what the Chinese like to call “Yellow Wind.” Beijing springs are known to be EXTREMELY DUSTY. High winds carry sand particles all the way from the Gobi Desert to pester people walking outside. Today, many tree-planting renovations have commenced to minimize the effects of these winds. 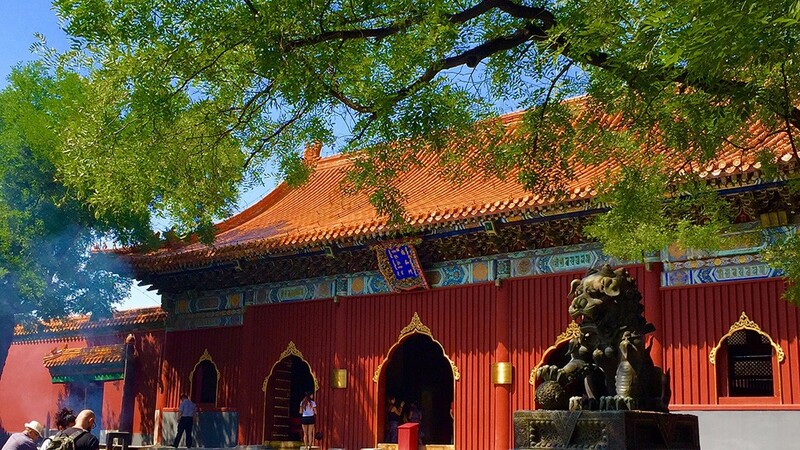 The summer temperatures in Beijing can be scorching. Other than light clothing, it's hard to prepare for this type of condition, so the best advice would be to bring a lot of sunscreen and bug spray (there can be a lot of mosquitoes). Something else to look out for is the warm and humid monsoon winds blowing in from the southeast: this is what brings in most of Beijing's annual precipitation. The capital offers a healthy dose of heavy thundershowers especially in the afternoons; don't forget your umbrella! 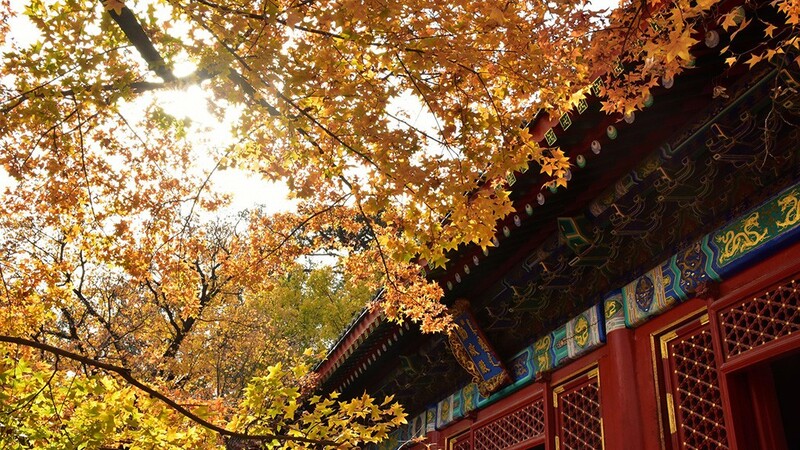 Beijing's autumn is the most comfortable time to visit. With only a little precipitation, the climate is neither too dry nor too humid, making it just right. The air in Beijing during winter is extremely dry. For those who aren't afraid of the cold, winter can be a very fascinating time to explore the city. Many layers of clothing are highly recommended to fend off the bitingly cold winds.